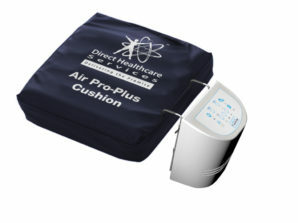 Demonstrating more effective pressure redistribution than the market leading wheelchair cushion, Intelligent Air incorporates Reactive Airflow technology, a system of air and foam-filled cells with a patented valve system designed to displace and adjust air in response to user body weight and movement. Intelligent Air automatically adjusts to each user so is also ideal for use in multi-user care environments such as nursing homes or hospital wards. 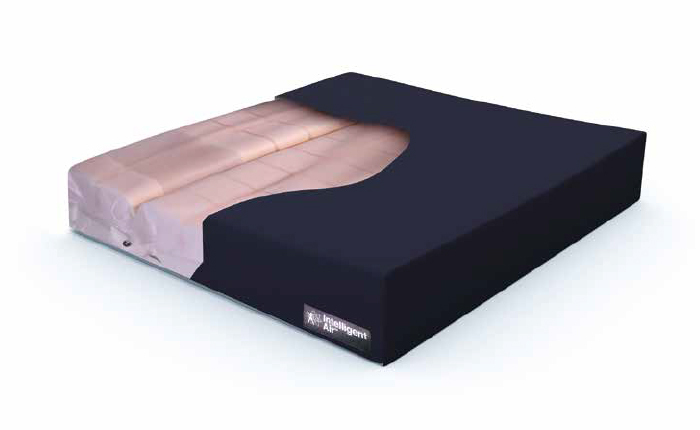 Intelligent Air is incredibly lightweight and features a specialist pressure redistributing castellated-cut and contoured user interface for effective postural support. 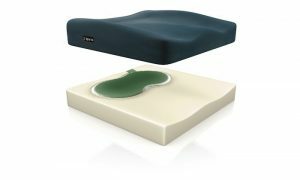 The unique ‘layer of air over foam’ design not only maximises patient comfort but also ensures effective impact damping to reduce unnecessary spinal stress and patient egress assistance. There are three Intelligent Air cover options available; a Dartex PU cover, a Reverse Dartex PU cover with black material user side up and a mesh spacer fabric. 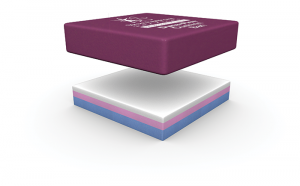 Intelligent Air is also available in a low profile 2” version. 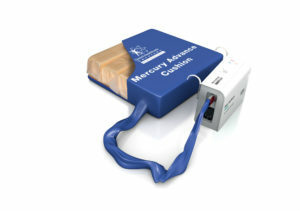 Designed to meet the strictest Infection Control Guidelines, fully launder-able with removable cover.